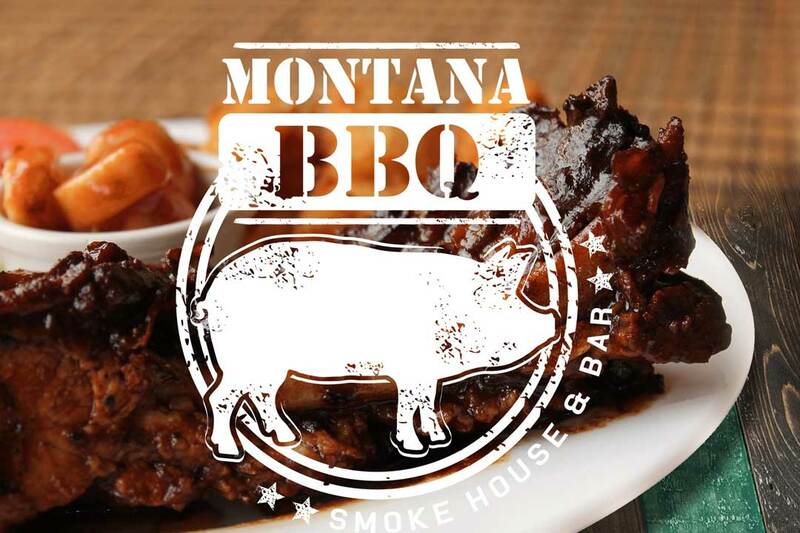 Montana BBQ Restaurant in San Ramon | Why Not Costa Rica? Montana BBQ is a local Smoke House in San Ramon specializing in Montana style beef and pork ribs. They also offer pulled pork sandwiches and pork chops. Other entrée include rib eye steaks, barbecue and grilled chicken, sandwiches, burgers and much more. Montana BBQ lunch special is a steal at only 2900 colones. Be sure to leave a review and mention you saw them on Why Not Costa Rica and from us to you thank you for supporting San Ramon local businesses!